Two nuclear war scenarios have figured in the strategic discussion lately in South Asia. Both emerged from a war game conducted by the US National Nuclear Security Administration in Dubai that brought together experts from India and Pakistan. Two Indian analysts who attended the Lawrence Livermore Laboratory organised war game subsequently wrote uptwo different scenarios. The first raised the interesting, and certainly welcome, possibility that nuclear war outbreak may not occur despite a conventional war. The second scenario, following the script of the war game, depicts a couple of tactical nuclear weapon strikes by Pakistan responded to with four tactical nuclear weapon strikes on military targets by India. Even so, it depicts a relatively desirable end state, with the two sides pulling back from the brink of all-out nuclear war despite the limited nuclear exchange. The war game – and the second scenario - follow the by-now well-worn script of Pakistani terrorist provocation instigating Indian military reaction. India’s launch of conventional forces prompts ‘minor’ Pakistani nuclear first use, targeting Indian troops within its territory. 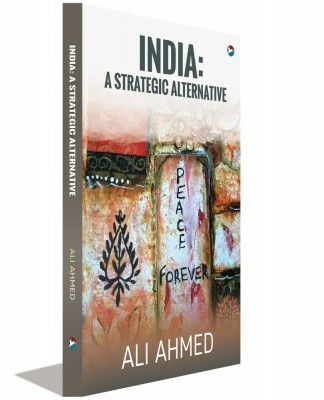 While India does retaliate, the counter is not against strategic - counter value – targets, read cities. India thereby eschews its nuclear doctrine’s promise of ‘massive’ retaliation designed to inflict ‘unacceptable damage’. In the first scenario, Pakistan resists the temptation to go nuclear, though one weapon is depicted as going-off accidentally. In the second, the war that has gone nuclear, is wound up while still a ‘limited nuclear war’, through the good offices’ intervention of the US-led international community. 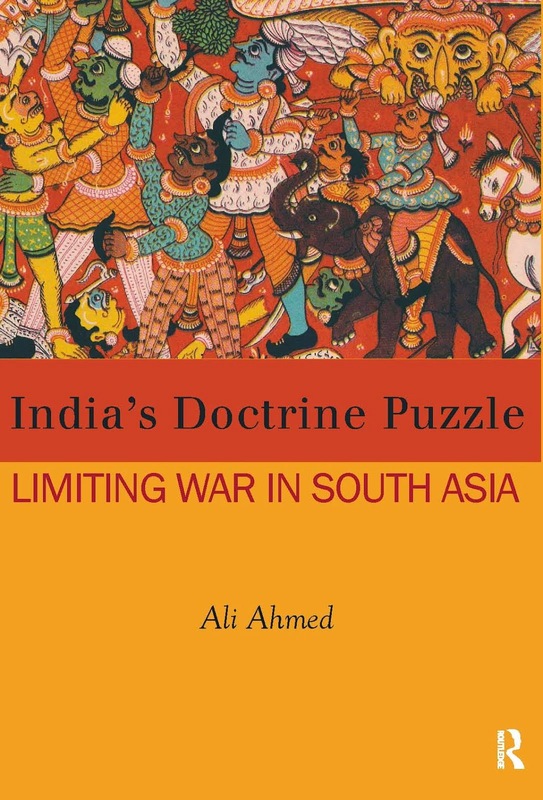 While clearly the best case scenario is one in which there is no military confrontation between the two nuclear powers that the war game was conducted suggests continuing apprehensionsthat war clouds can beset South Asia in short order. The key questionsare: How to make such a war follow the first scenario: keep it from going nuclear? Should it ‘go nuclear’, how to make it end in line with the second scenario? Finally, and more importantly, how to assure the best case scenario? Since India has a No First Use pledge in place and is the stronger conventional power, it is not one seen as initiating a nuclear exchange. If a war is to stay non-nuclear, the onus is on Pakistan. However, the onus for incentivizing Pakistan lies with India. India has for its part been practicing a limited war doctrine for about a decade now. The doctrine is reportedly cognizant of nuclear thresholds and keeps its limited offensives below these. Nevertheless, this does not appear to be enough since the second scenario depicts even such offensives attracting a Pakistani lower-order nuclear strike. This owes to the scenario depicting a week-long prelude to war between the mega- terror attack and war outbreak. 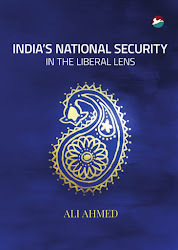 The interimwitnesses the Indian military having a crack at the Pakistani military, designed to create conditions for launching its limited offensives. Consequently, by the second day after these are launched, it is easy to see why Pakistan reaches for its nukes. Clearly, if it wants to keep the war non-nuclear, India must avoid using the opportunity of war instinctively, to degrade the Pakistani military. This is counter-intuitive in the Clausewitzian framework, in that war is taken as meant for just this purpose: to militarily grapple with and hurl down the enemy. However, Clausewitz needs adapting to the nuclear age. In the nuclear age, Clausewitz’s foremost principle – that the political retains primacy over the military even in war – dictates that nuclear war avoidance continues to make sense even when engaged in military hostilities. This implies India’s strategic response should not be military-centric and military-led, as much as have the military play second fiddle to a more significant politico-diplomatic prong of war strategy. The latter must be weighed in a manner as to beget war aims, with the military posturing at best to strengthen the political hand. Adapting war strategy to the nuclear age implies ruling out a military-dominant war strategy. The political hand in such a case understandably entails a tradeoff: Pakistan to roll back terror with a tacit Indian promise to meaningfully address ‘outstanding issues’, shorthand for Kashmir. Foreign interlocutors agreeable to both and the back channel can serve as conduit. Internally, the public may need to be conditioned to get off the war horse. Such political exertion alone can bring about the first scenario: of nuclear non-use by Pakistan. Military application in this case would then begin and end with the limited offensives by India’s pivot corps, corps deployed along the border in a defensive role but with an offensive bias. In the second scenario, Pakistan’s hand is forced towards the nuclear button owing not so much to the limited offensives, but due to India’s three strike corps shown as mobilizing in the wake of these limited offensives. For staying relevant, scenario building usually reflects current thinking. In the second scenario, not only is the Pakistan army degraded starting ‘I’ Day (Incident Day) - the day of the terror attack - but is mauled further in the duration of the conflict. Even after the exchange involving six nuclear weapons – two of Pakistan and double that number of India – India proceeds to up-the-ante by launching its three strike corps to force Pakistan’s hand into capitulation. This suggests a delusional intent to prevail in a nuclear war. While the scenario ends happily without prompting a strategic nuclear exchange, it is dangerously over-reliant on American intercession. The second scenario, in as much as it reflects current thinking, emphasises a military dominant strategy that not only prompts nuclear war but also rules in catastrophic nuclear consequences. It thereby misleads that war is fightable and winnable, and indeed, so is nuclear war. The best case scenario is therefore the only way out. Getting there is through jettisoning the misreading of Clausewitz that war is politics by military means, by a return to Cluasewitz’s original thought that war is politics but with only an admixture of military means.